50% off installation labor on SeasonGuard & Infinity® by Marvin Windows through April 2019. Open up your home to new possibilities with casement windows from the professionals at Lindus Construction. Available in a wide range of attractive colors, finishes, and hardware options, our windows will add to the stunning beauty of your home. We also source our casement windows from some of the most renowned manufacturers in the industry, including Infinity® from Marvin®, Pella®, and Andersen®, so you know you can count on a high-performance product that will last well into the future. "Lindus did a good job of window replacement and gutter installation; on time and within budget. Even the city inspector said positive things about them." - Gus F.
"I have had Lindus Construction install LeafGuard® gutters last year and install new exterior doors this year. Their work is excellent. I recommend them and will get bids on them for future work." "The quality of the products & installations were work was very good. No complaint there." - Ken H.
"Lindus guys are great. I have complete confidence in all that they do." - Jean S.
"Outstanding customer service and response time! Thank you Adam Lindus, and to the window technician, for your exemplary customer service and concern. That is truly what will keep us customers of Lindus Construction!" - Amanda H.
These tips ensure your home insulation, decking, or window project stands the test of time. The installation of egress windows in your basement enhances natural light and increases your home's value. Here's what you need to know! Bow windows offer an effortless way to create a panoramic view from your home to the outdoors. 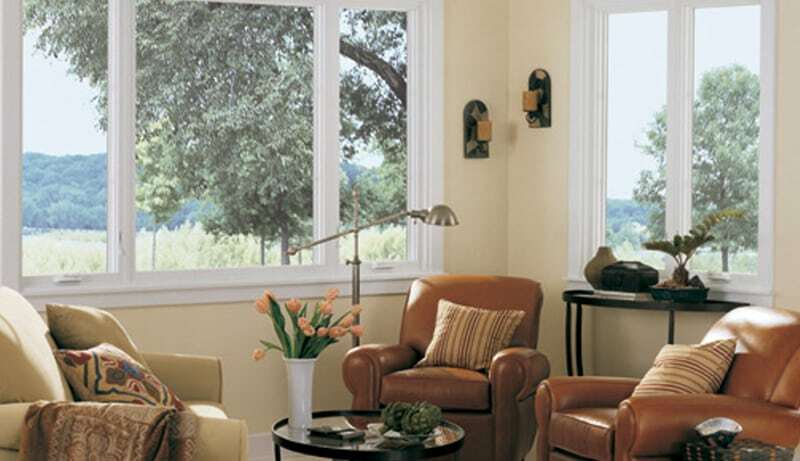 Here's what you need to need know about this window configuration!